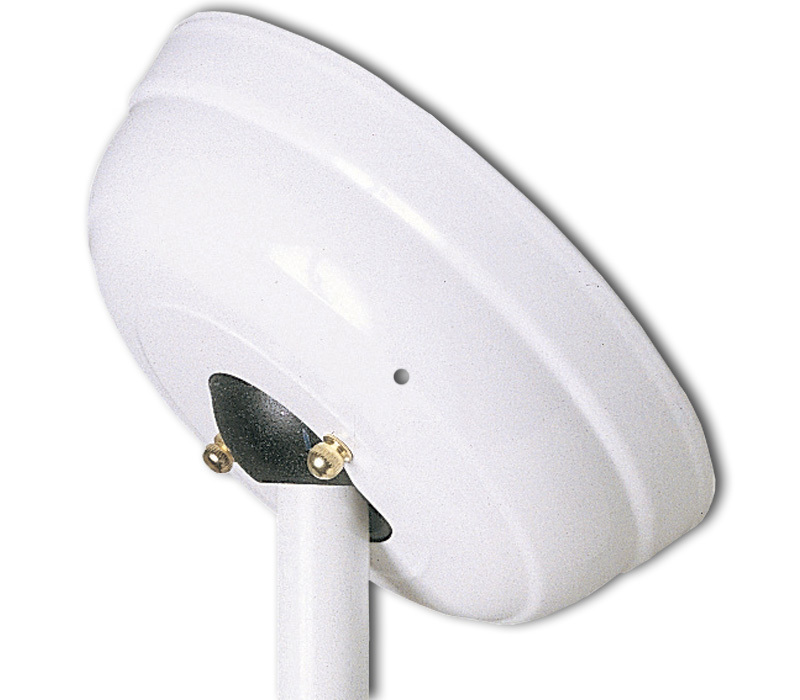 Sloped ceiling adapter for use with Emerson ceiling fans. For use on cathedral and sloped ceilings up to 45 degrees. Please note the standard hanging system for Emerson fans can be used for sloped ceilings up to 26 degrees and 5/12 pitch ceiling. Shown in appliance white. Please note the Emerson SR400 remote will not work with the sloped ceiling kit.